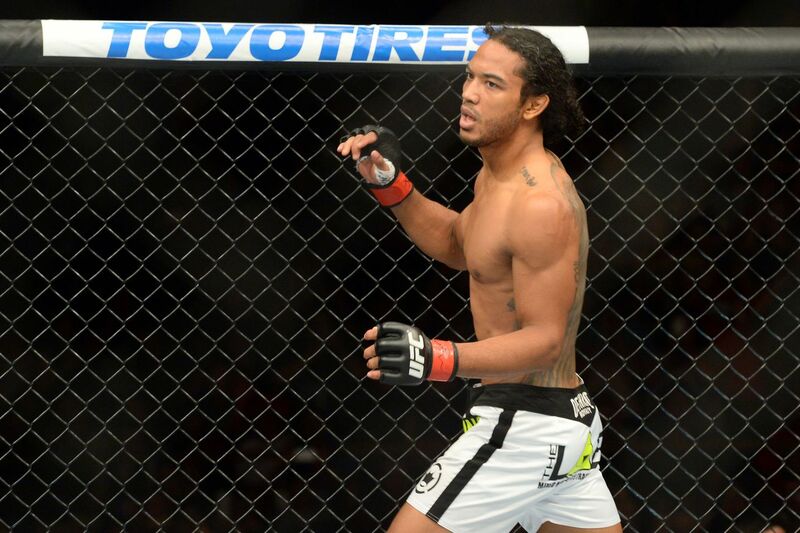 After competing against top talent in the lightweight and welterweight divisions in World Extreme Cagefighting (WEC) and Ultimate Fighting Championship (UFC), Benson Henderson is being rewarded for his service in mixed martial arts (MMA) with an immediate title shot and lucrative contract with Bellator. “Smooth” revealed his new deal with the Viacom-owned promotion earlier this week, with his 170-pound title shot announcement against dangerous Russian champion Andrey Koreshkov at Bellator 153 on April 22, 2016 coming shortly after. Henderson, a product of the MMA Lab in Glendale, Arizona, was previously a staple of UFC’s 155-pound division, where he became champion beginning in 2012, until he was ousted by rival Anthony Pettis at UFC 164 in Aug. 2013. The 32-year-old Taekwondo black belt made the trek up to 170 pounds for his last two bouts, where he defeated Brandon Thatch and former Strikeforce lightweight title challenger Jorge Masvidal in succession. His upcoming opponent, Koreshkov, is a veteran of the Bellator welterweight tournament. “The Spartan’s” only loss came against the All-American wrestler Askren in July 2013, but he has since run his record up to 18-1, including five straight victories. Koreshkov took out previous champion Douglas Lima at Bellator 140 last July in a one-sided showing.